Rt. Rev. 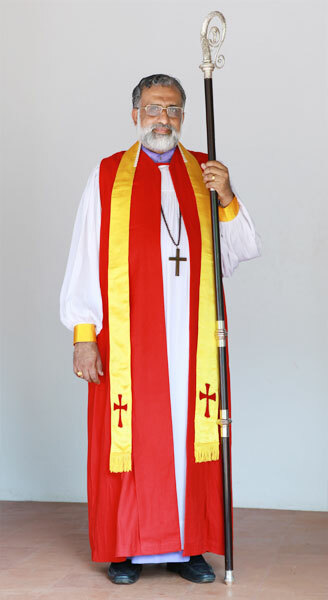 Thomas K Oommen , CSI Deputy Moderator & Bishop in Madhya Keral Diocese. 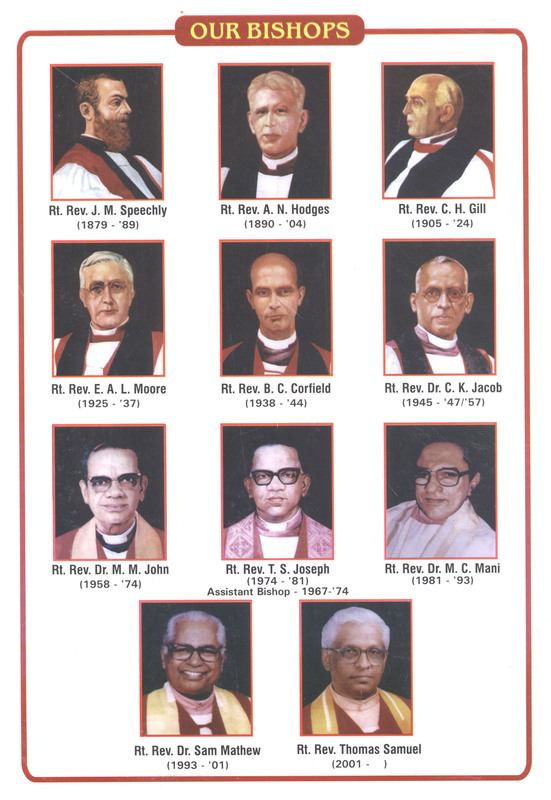 The Anglican Diocese of Travancore & Cochin which had been in existence since 1879 came to be known as the Diocese of Central Travancore on the formation of the CSI, Church of South India on 27th September, 1947. Subsequently, it was renamed the Church of South India Diocese of Madhya Kerala.